This entry was posted in mitel, mitel 4150, mitel 5224, mitel 5324, mitel ip phone, mitel ip phones, mitel superset phone, mitel supersets, mitel voip on April 7, 2013 by jjackson. Revolutionary changes have occurred in the telecommunications and information technologies. 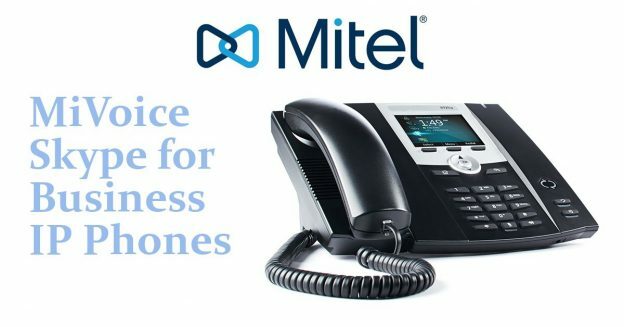 Mitel is at the leading edge of convergence between these fields with their Voice over Internet Protocol (VoIP) phones. The difference between a VoIP system and a traditional system is that VoIP systems are digital and traditional ones are analog. When you speak into a VoIP phone, your voice is converted to an electronic signal which is then broken down into packets, compressed, and sent toward their final destination by various routes depending on the most efficient paths on your data network or the internet. At the receiving end, the packets are reassembled, decompressed and converted back into a voice signal by hardware and software. 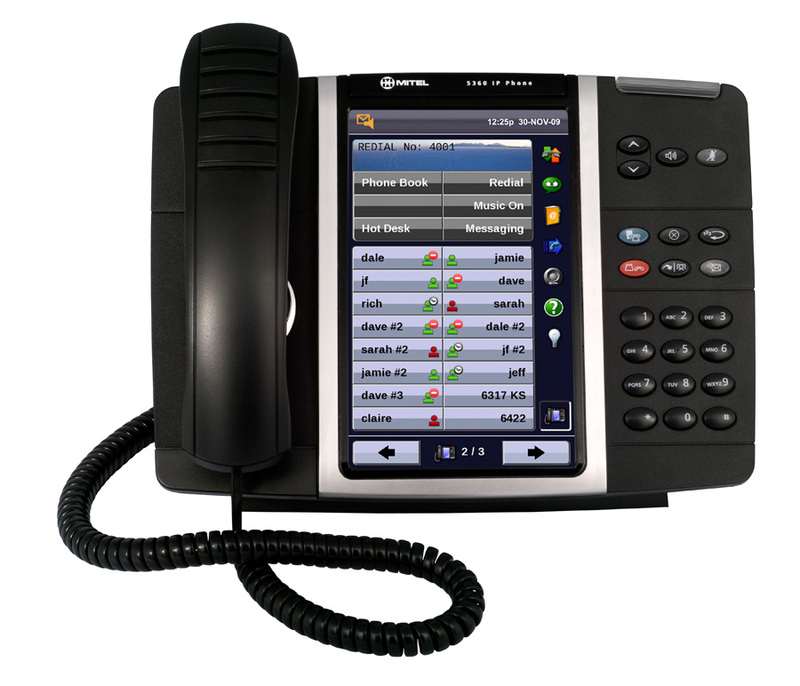 The Mitel VoIP phones we carry are supported on Mitel PBX platforms. For more information on these feature-rich phones, please click on the links below. 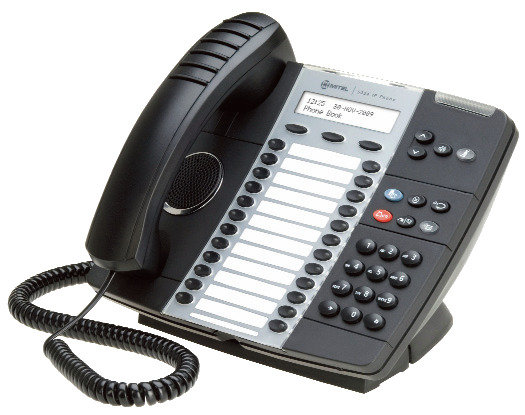 Please note – these VoIP telephones are NOT compatible with other non-Mitel VoIP equipment. 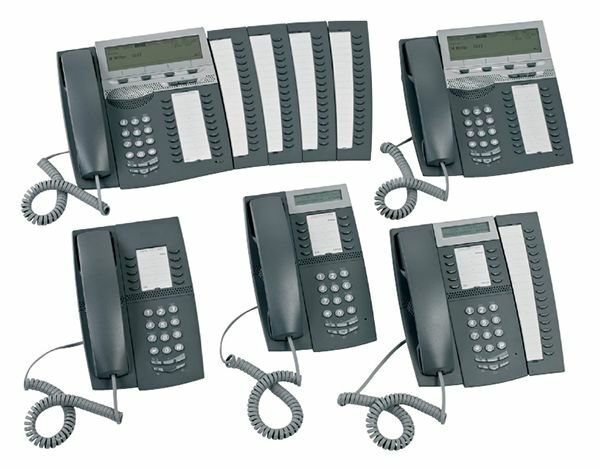 If you already have a Mitel PBX and are looking for a “wholesale direct” source for your Mitel IP phones, Supersets, system cards, etc., be sure to visit our website for more information. This entry was posted in buy, ip, ip phones, mitel, mitel ip phone, mitel voip, phone, telephones, voip, wholesale on March 15, 2012 by jjackson.